Only 13 SEL models left in stock! 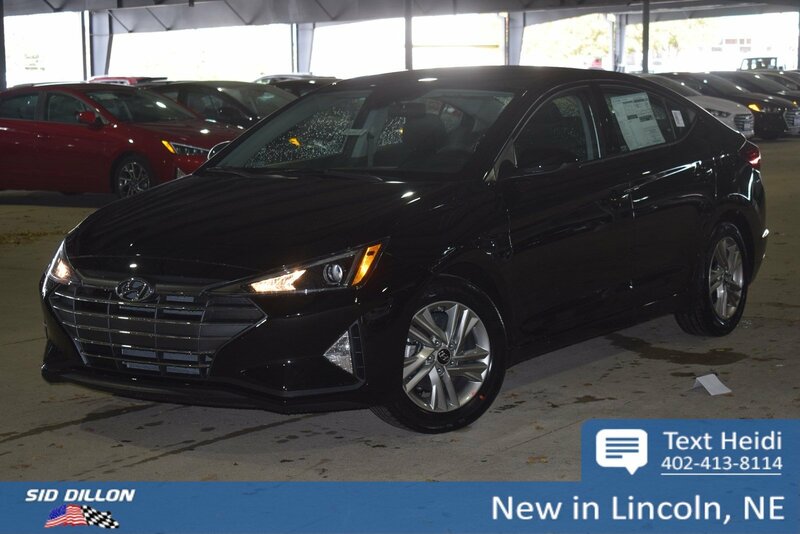 Boasts 37 Highway MPG and 28 City MPG! 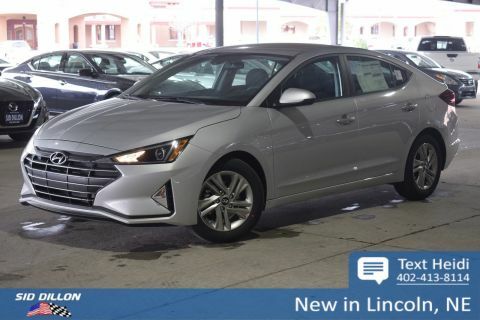 This Hyundai Elantra has a dependable Regular Unleaded I-4 2.0 L/122 engine powering this Automatic transmission. Window Grid And Roof Mount Antenna, Wheels: 16 x 6.5 Alloy, Variable Intermittent Wipers, Urethane Gear Shift Knob, Trunk Rear Cargo Access, Trip Computer, Transmission: 6-Speed Automatic w/SHIFTRONIC -inc: drive mode select (normal, eco & sport), Torsion Beam Rear Suspension w/Coil Springs, Tires: P205/55R16, Tire Pressure Monitoring System Tire Specific Low Tire Pressure Warning.